I took these quick photos of us last night to hang on the wall in my new office! So excited! I can't wait to get these on the wall and take photos of my new office for the world to see! These guys have been in Singapore for the last three (??) years. And they are now back home in the great state of Texas. They are good friends of our good friends, which pretty much makes them friends too. And they are expecting their third son. I have a feeling the new little guy will have beautiful eyes, quirky expressions, and lovely eyelashes. Just a hunch. What do you think? A couple of months back, I asked for adoptive families to submit me their family story and a photo. 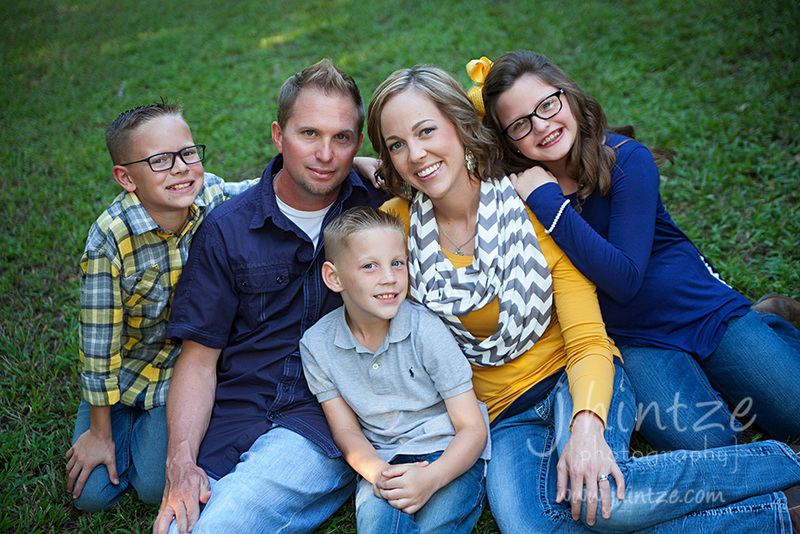 I selected a few families to gift a session and images to. Adoption is close to our heart and I just strongly wanted to give back to some families who have given so much of themselves. These folks have raised four biological children and they have 12 grandchildren. They began to foster through The Arrow Project several years ago and they have since fostered 33 children!! During the time of fostering, they felt led to adopt these three precious little boys! They decided if Abraham and Sarah could raise a small child later in life, then they could do it too! I fell in love with these boys too, especially the oldest, Robert. I wanted to take him home with me. He has such a calm spirit. His eyes seem so wise to me. Is God calling YOU to do something remarkable like this family? Could you open your home to beautiful little ones who aren't yours biologically? So I'm skipping ahead with these guys. I'm kind of tired of my blog being so terribly behind! I'll go back and post some older stuff as I can find time. I've got several weddings I need to blog. Anyway... I met up with these guys last weekend. They were so much fun and the lighting was just beautiful at one of our local parks. I hope their love shines through in these photos!